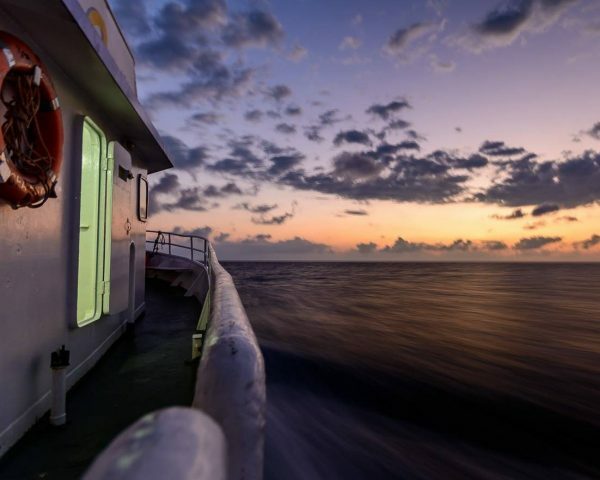 You depart from Townsville on Friday night so you can wake up for a Saturday sunrise over the reef. After two dives/snorkels in crystal blue waters during the day and a spot of fishing, there’s even time for a night dive in between fully catered meals. 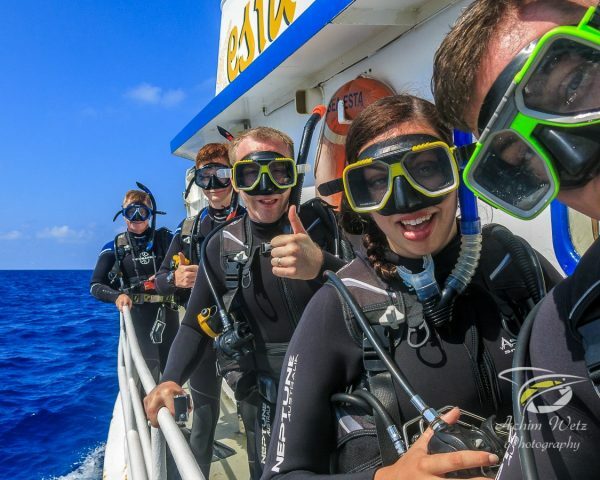 On Sunday, enjoy two more leisurely dives before cruising back to the mainland, arriving in Townsville at about 5 pm, refreshed and ready for Monday morning! The MV SeaEsta is the perfect vessel for your liveaboard with double, twin and quad-share air-conditioned cabins. 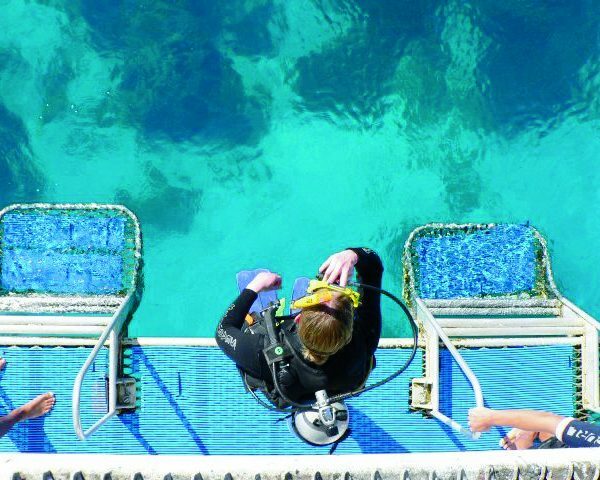 It has a large, fully equipped dive deck that provides easy access in and out of water for divers and snorkellers. It also features a BBQ and entertainment deck where you can relax and mingle with your fellow crew/passengers in between dives. 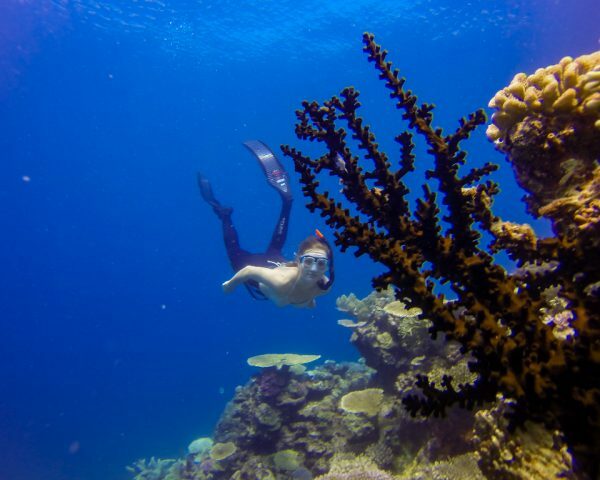 The central section of the Great Barrier Reef offers some of the best spots for diving and snorkelling. Our experienced crew will select the best sites to visit on the day based on weather conditions. Peacock Bommie at Davies Reef rises from depths of over 30m up to 5m from the surface. Schools of fusiliers, fairy basslets and snappers explode around you, as larger pelagic fish cruise past. Waft away clouds of glassfish to uncover pipefish, cleaner shrimp, and count the number of coral cod. Vic’s Patches on Keeper Reef or Fish Bowl offers tantalising swim-throughs that see beams of light revealing delicate nudibranches, camouflaged frogfish, giant puffer fish and wide-eyed cave dwellers peeking up through the dark. 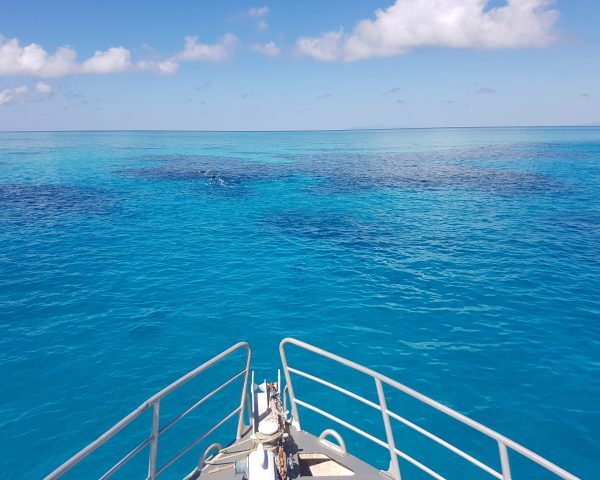 The North Face of Wheeler’s Reef offers an action-packed drift dive for Advanced or training Adventure Divers to cruise at 20m past schools of humphead parrotfish and huge Spanish mackerel, whilst spotting wobbegongs in the sand as the occasional grey reef shark watches on. SS Yongala has been consistently voted Australia’s number one wreck dive. Be the first divers to descend on the wreck in the morning and witness giant trevallies, bull rays and Queensland gropers. There are also heaps of batfish, cod, bottle-nosed wedgefish and leopard sharks swimming amongs the wreck. Saturday morning: Wake up at the Great Barrier Reef. Time to drop a line to catch lunch or watch the sunrise… When the sun rises a bit further, we move into a shallower reef for snorkelling, diving, swimming and relaxing. Saturday afternoon: We leave time for a little more fishing before dinner. Relax as the sun goes down over the horizon. Sunday: After a short cruise early Sunday morning, there is time for another spot of fishing before more diving and snorkelling. Try trailing a lure on the way back home for some pelagic action.